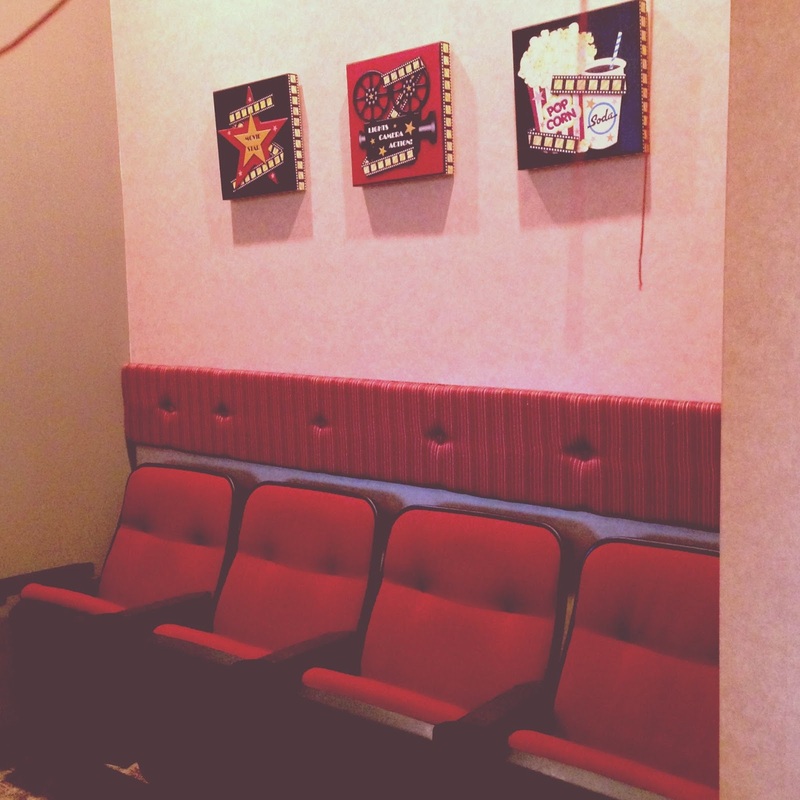 We love having people hang out in our theater! Come stop by! !